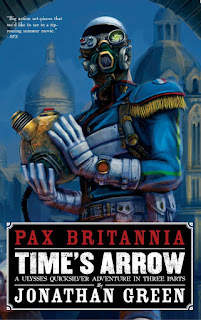 PAX BRITANNIA: Happy Bastille Day! 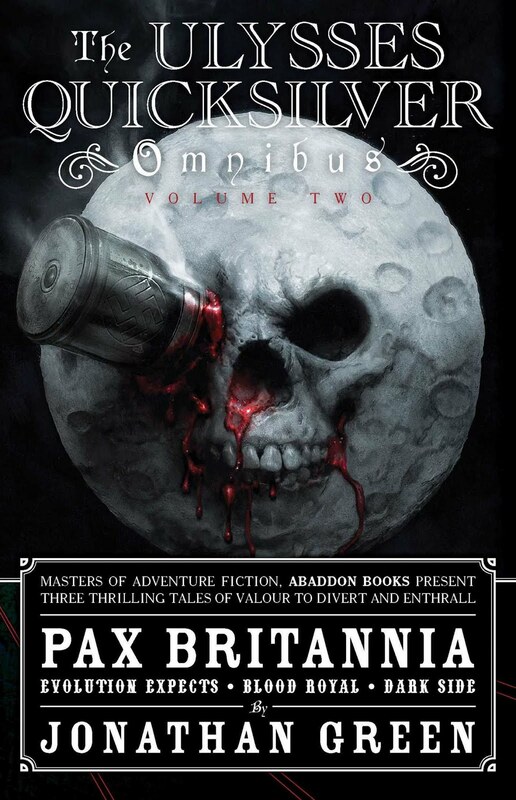 Happy Bastille Day, to all my French readers - and there are a few, thanks to my Fighting Fantasy gamebooks, and some of my Warhammer novels, having been translated into French. 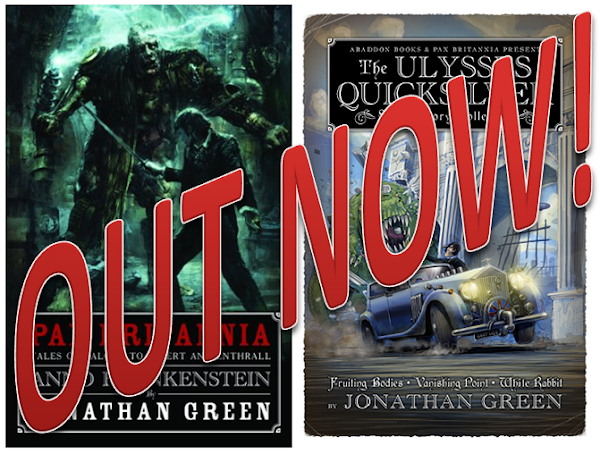 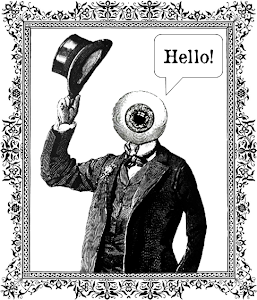 As it's Bastille Day, and as it's Steampunk Thursday, it seems only right to plug the eighth Ulysses Quicksilver adventure to date, Time's Arrow. 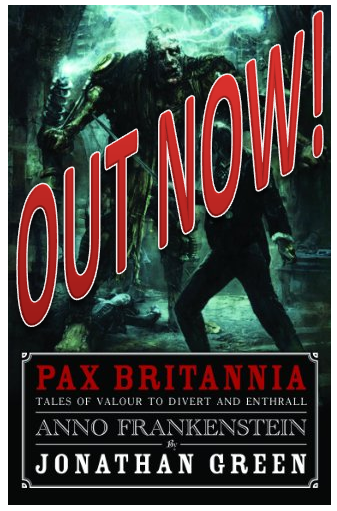 The whole story takes place in France - Paris to be precise - and even features a steampunk King Kong. 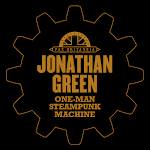 According to one reviewer, "the wonderful spark of Jonathan Green's writing still shines through and you have to love his wonderful use of tried and tested tropes in a way that just sings like a melody when in his hands."